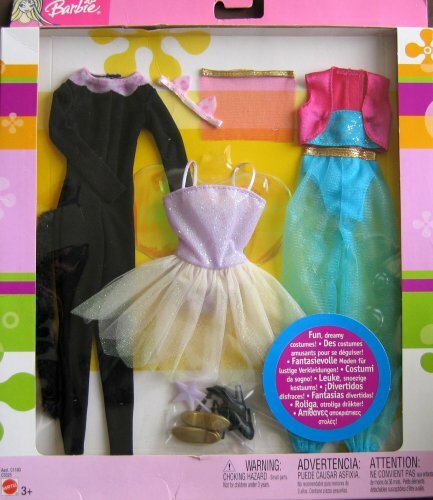 Barbie FUN DREAMY Fashions 3 Costumes Set NEW! This item weighs approximately 0 lbs. (1 lbs. = .454 kg) including packaging.